Following UFC London, the Ultimate Fighting Championship returns to the US with Fight Night 148 held in the State of Tennessee on March 24 (AEDT). MMA event billed as UFC on ESPN+ 6 takes place at Bridgestone Arena in Nashville featuring the 12-fight card. 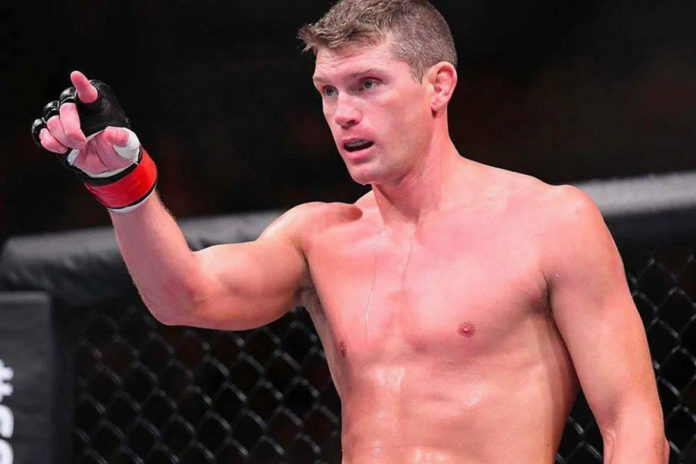 In the main event Stephen Thompson and Anthony Pettis square off in the scheduled for five rounds welterweight matchup. Over the course of his career “Wonderboy” Thompson twice challenged for UFC Welterweight title. “Showtime” Pettis is former UFC Lightweight champion. The co-main event is a heavyweight battle between Curtis Blaydes and Justin Willis. The bout is scheduled for three rounds. Also on the main card John Makdessi faces Jesus Pinedo at lightweight, Jussier Formiga takes on Deiveson Figueiredo at flyweight, and Luis Pena squares off against Steven Peterson at featherweight. Women’s Flyweight encounter between Maycee Barber and JJ Aldrich kicks off the main card. The six-fight main card follows the preliminary card also comprising six bouts. The complete lineup for UFC Nashville can be found below.